bamboo Archives - All Chucked Up! 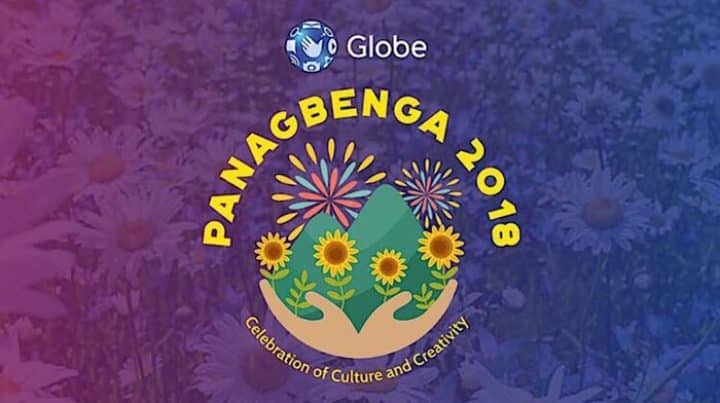 It’s the Panagbenga Festival 2018, guys! Are you ready? Well, in case you’re joining the fun celebration… know that you can enjoy a one-of-a-kind festival experience in the City of Pines with Globe! VLOG: The Globe Streamwatch Roku Powered device – You’re gonna LOVE THIS! 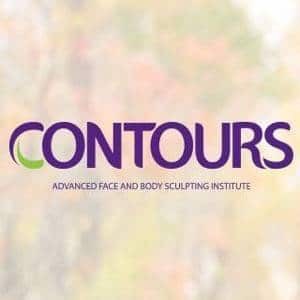 Have you been following my blog? Well, if you have, you probably already know, by way of one of my recent posts, of how our household’s consumption of entertainment content has already transitioned and switched to mostly streaming via broadband. I am slowly finding fewer reasons to stick to conventional sources of content such as cable television and free (on-air) TV. And with Globe At Home’s latest offering, my resolve to further leave cable and over-the-air television behind has never been stronger. 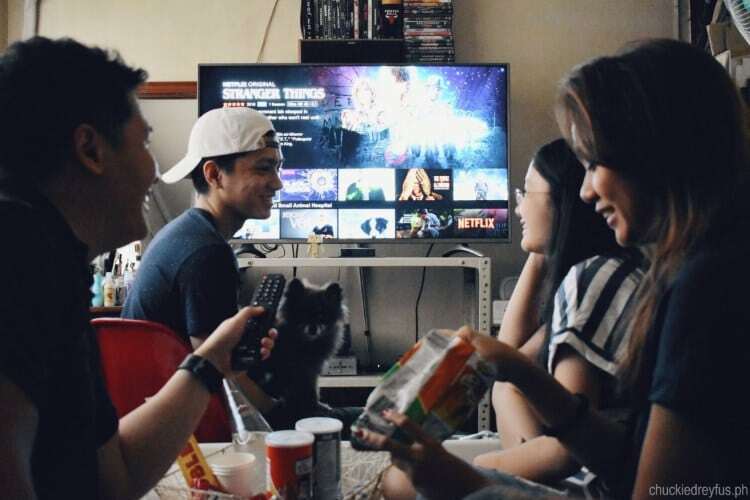 Globe At Home is now giving Filipinos even more ways to enjoy the latest in entertainment with the launch of its truly awesome Globe Streamwatch Roku Powered device. Yes. You heard that right — Roku! If you aren’t new to streaming devices, you know for a fact that Roku is one of the most well known brands in the market. And with good reason. 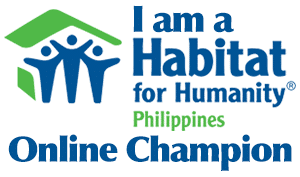 Have you ever seen those amazing Bamboo bicycles around the metro? The ones being rented out and used for tours around places like Intramuros in Manila and Bonifacio Global City? 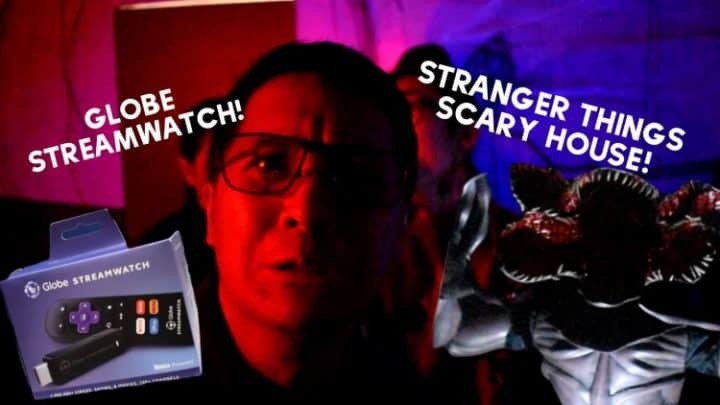 Well, chances are, you probably have since they’ve already become quite the attraction in many hotels, establishments and tourist spots as of late. The response by those who’ve seen and even experienced riding these bikes turned out overwhelmingly positive. 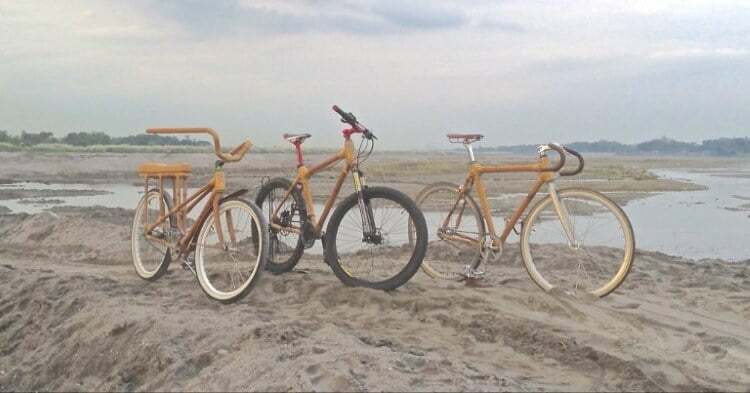 For those who aren’t aware, these beautifully created bamboo bicycles are actually called Bambikes. 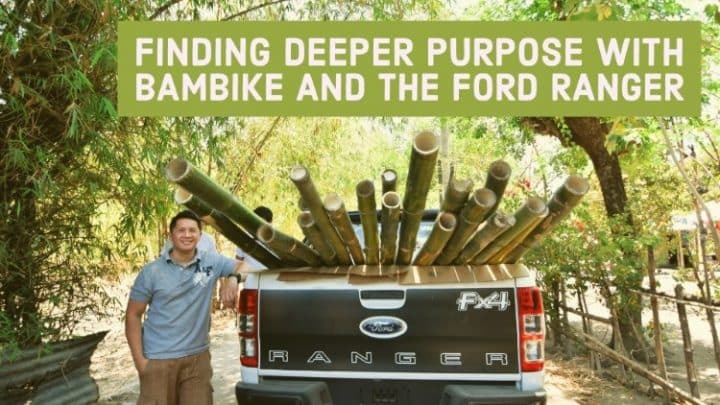 It also happens to be the very name of the company that builds these amazing eco-friendly rides — Bambike! We recently attended the exclusive media launch of Globe’s [email protected] Broadband which was held at Seventh High located at Bonifacio High Street, Taguig. I was told that something awesome was going to be announced that evening so my wife and I eagerly waited (I’ll get to that in a bit). 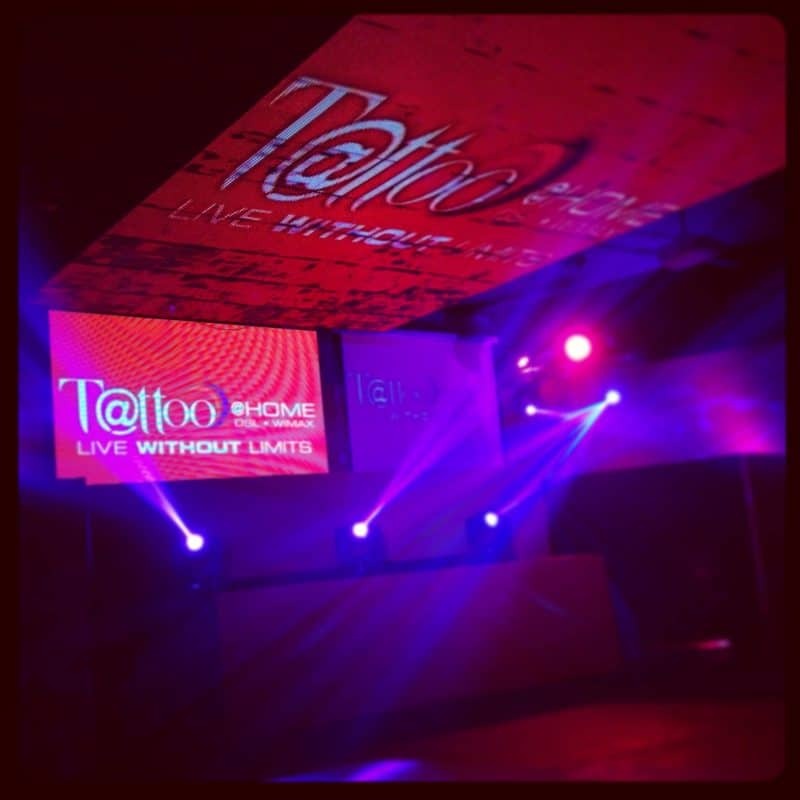 Upon entering the venue, you could tell that something really good was coming… the stage was all set and it was merely a matter of minutes before [email protected]’s big reveal. So without further ado… let’s begin. Buffalo Wild Wings – Now open! Win FREE WINGS FOR A YEAR!